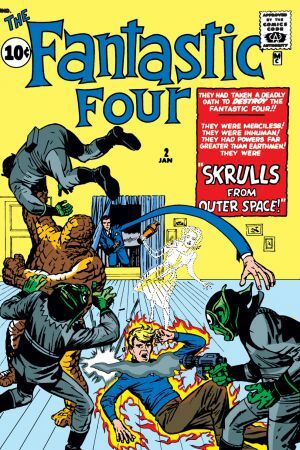 THE SKRULLS ATTACK EARTH! 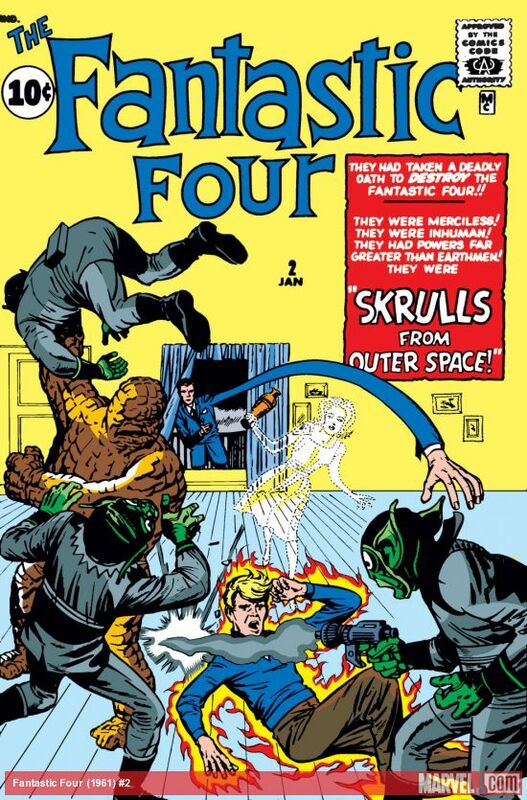 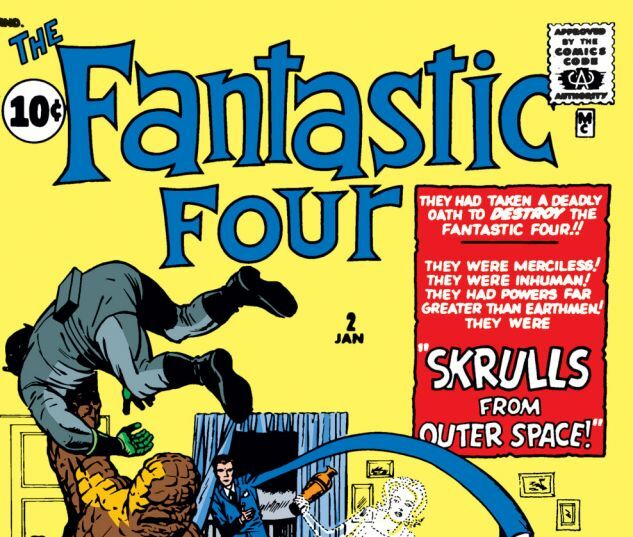 From deep in space comes the Skrulls. 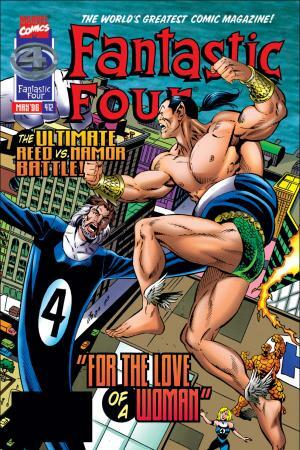 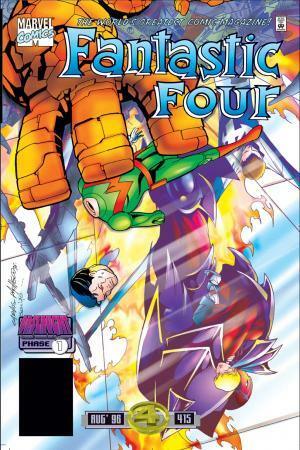 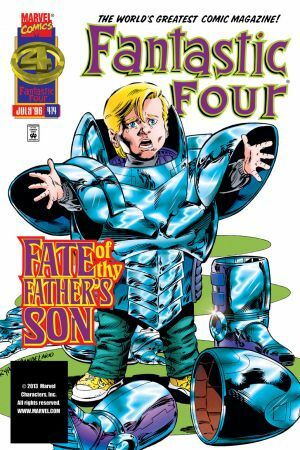 A shape changing alien race with one goal, to destroy the Fantastic Four and conquer Earth. 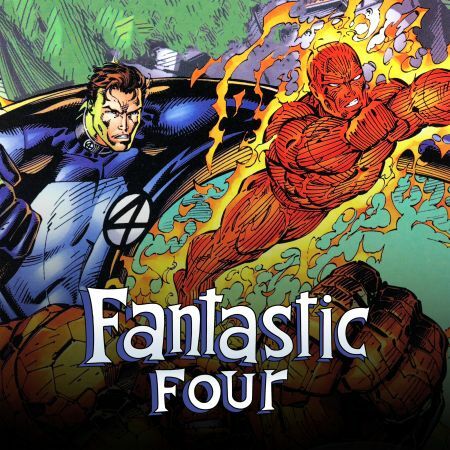 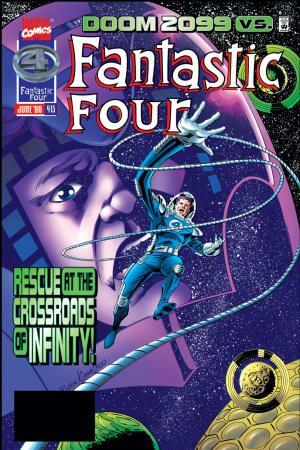 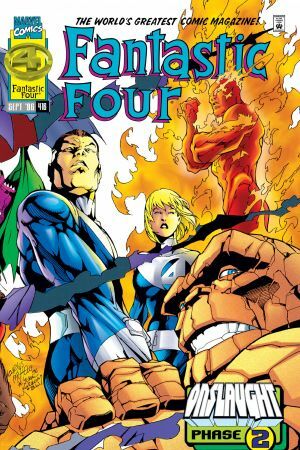 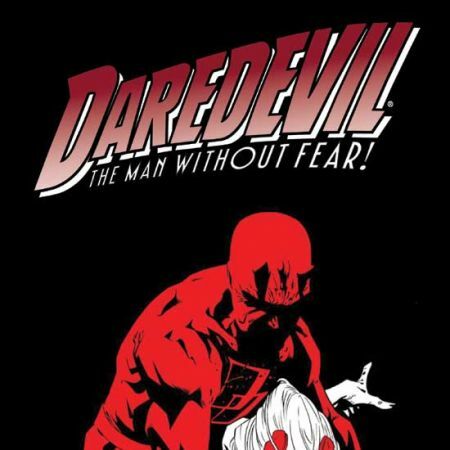 Can Reed Richards come up with a plan to stop them in time?